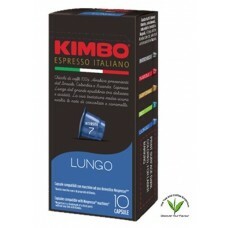 Description- 100% Arabica coffee beans from Brazil, Colombia and Rwanda, for an espresso Lungo with a balance between sweetness and nice acidity. 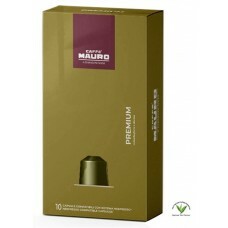 The typical Italian roast enhances biscuits and caramel notes. What We Think- For all those coffee lovers that enjoy a filter coffee with a well balanced strength.